Mothering Sunday 2019 is just around the corner. 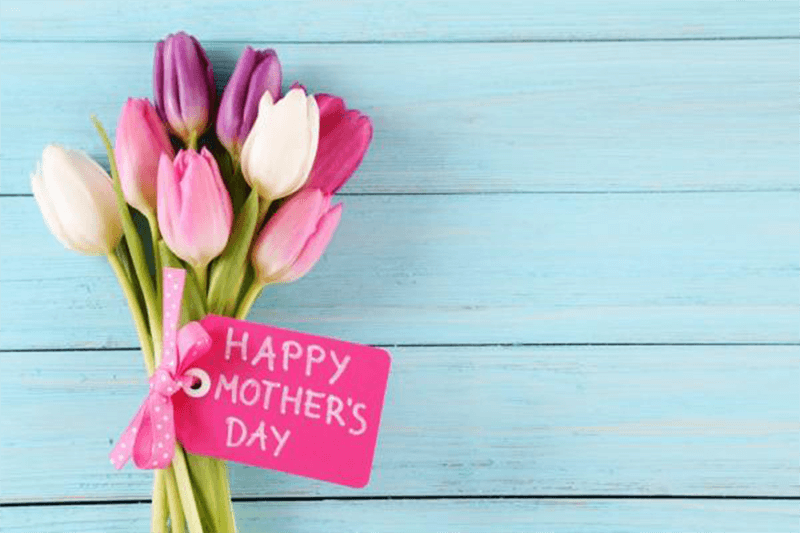 Don’t worry, we have you covered with the best things you can do together in Suffolk this Mother’s Day – Sunday March 31st 2019. Somewhere underneath all the hallmark cards and cheesy supermarket adverts lies the historical and Christian traditions of ‘Mothering Sunday’ based around the principles of love, family and worship. In the UK at least, Mothering Sunday, or Laetare (rejoice) Sunday as it’s lesser well known, always falls on the fourth Sunday of Lent and is, put quite simply, the day that Christian believers would historically visit the ‘Mother Church’ or Cathedral. This was known as going ‘a mothering’. It was the day when the rigours of lent were relaxed, for example, weddings – which were usually banned over lent – were allowed, and domestic workers were given the day off to return home and visit their mothers! It’s also sometimes known as rose Sunday in recognition of the vestment colours and the posies which decorated churches, but could that also be why we are now encouraged to give our Mother’s flowers? Whatever your beliefs, there’s no doubt that Mother’s are a truly important part of our lives and our communities. As such we think you should celebrate any special mothers in your life by giving them the greatest gift you can give – spending some quality time together in beautiful Suffolk. Here are five ways you can treat the Mum in your life this Mother’s day. 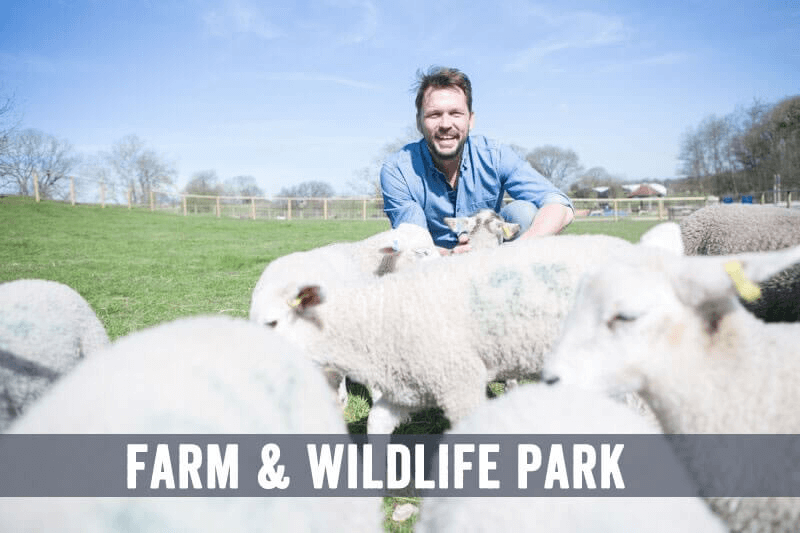 Mum’s go free to Jimmy’s Farm this Mother’s Day. Take your Mother or Grandmother to visit the Wallabies and Emu’s, and to enjoy the beautiful butterflies alongside magnificent plants and flowers as you explore Jimmy’s Farm and wildlife park. All of this is just half an hour away from our luxury accommodation here at Mollett’s Farm. 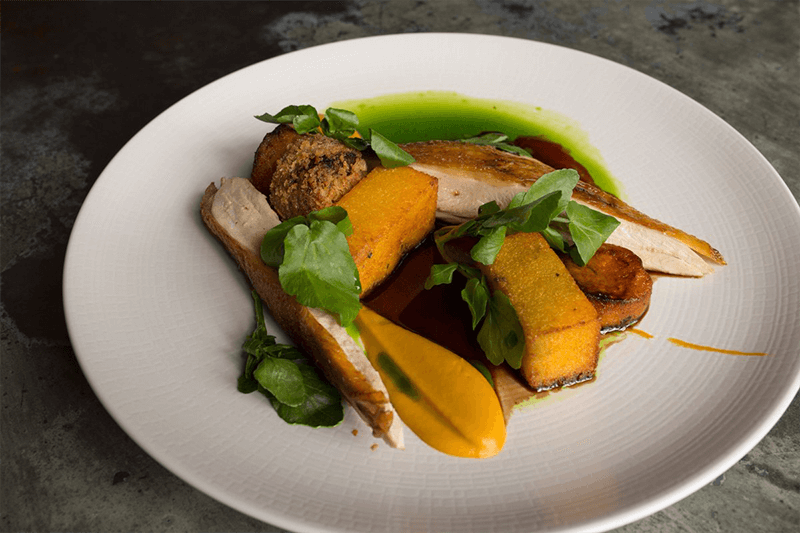 Make sure you’ve booked a table for their special Mother’s day lunch so that once you’ve worked up an appetite you can head to Jimmy’s restaurant for some of Suffolk’s very finest award-winning cuisine. ‘The Lost Words – Forget me not’ is an exhibition of the book ‘The Lost Words – A Spell Book’. It’s a fascinating piece of work, written as a direct reaction to nature words being dropped from the Oxford Junior Dictionary due to their perceived lack of use by children. The book was so popular that the authors are taking it on tour. 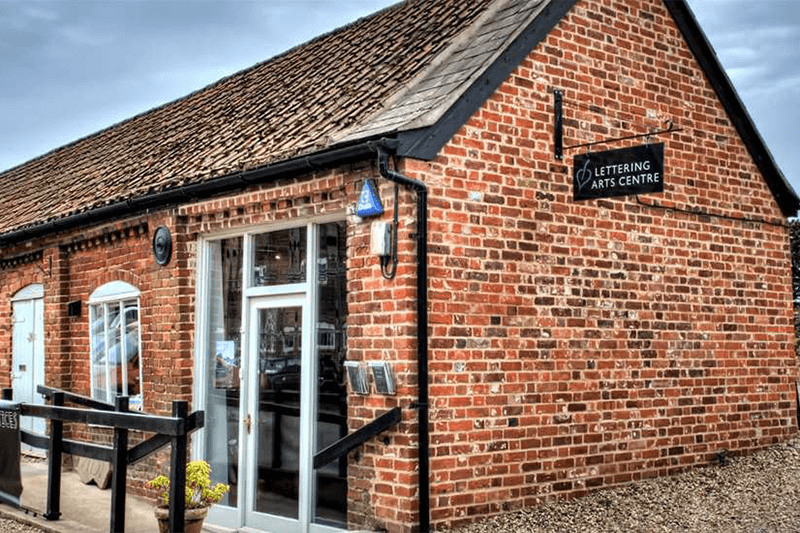 The result is an enchanting collection of watercolours and words by Robert MacFarlane and Jackie Morris all on display at the aptly named Lettering Arts Centre at Snape Maltings. This exhibition is a delight for grown-ups and children alike. As you know, here at Mollett’s Farm we feel so lucky to have this world leading creative campus right on our doorstep so we encourage you to follow up your visit to this poignant exhibition by treating your Mum to a shopping splurge in one of Snape Maltings fabulous shops selling everything from books and crafts to furniture, tasty treats and home accessories. All Mum’s deserve a rest and a lie in and we’re sure yours is no exception, so why not enjoy a lazy morning at one of our luxury granary cottages and studio apartments before heading less than 10 minutes up the road to Suffolk ‘s Best Restaurant 2018/2019. The Unruly Pig prides itself on excellent friendly service and serves quality seasonal British cuisine with an Italian influence. The special Mother’s Day menu is available for both lunch and dinner and just £39 for three courses, with a children’s three-course menu available for £19.50. With rib of beef and dripping roasties; rump of lamb, slow-cooked shoulder, turnip and lentil ragu and desserts such as Pump Street chocolate, rum, banana, raisin, it won’t come as any surprise that booking is essential. We promise that you, and mum, will not be disappointed. 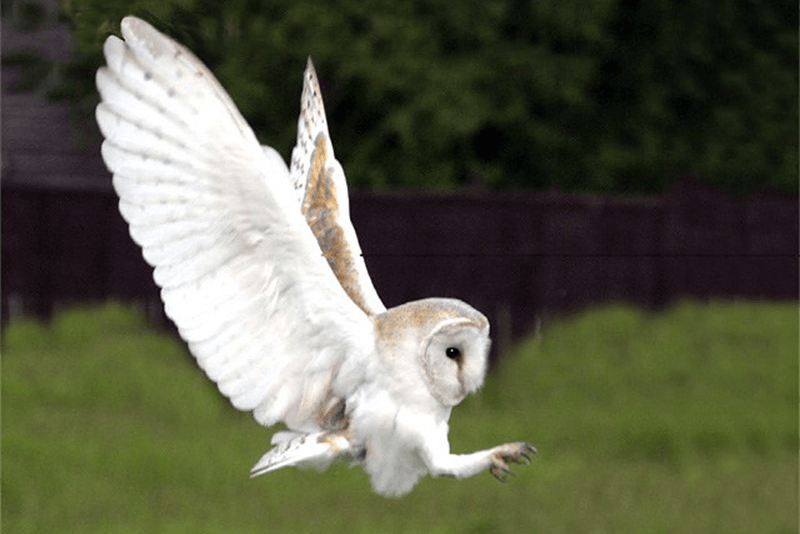 The Suffolk Owl Sanctuary is giving all Mums, Mummies, Mamas, Grannies, Nannies and Grandmothers free entrance on Mother’s Day 2019. Enjoy a woodland walk, have some tea and cake at the Sanctuary’s lovely Bistro at the Barns and enjoy some retail therapy safe in the knowledge that you’re supporting a fabulous, hardworking charity. If your Mum is also a fan of furry friends you could treat her to a Meerkat encounter session, where you can visit the animals up close and learn about their care. Booking is essential. Cook for your Mother at our Granary Cottages and Stables Studio apartments using quality local ingredients. For an extra special treat for Mum why not gather her nearest and dearest for rest and relaxation together in your home away from home. Take the stress out of organising a family gathering by booking our luxury accommodation for your family. No arguments over who will sleep on that rickety old camp bed – all our accommodation has double or single beds, and cosy pull out sofa beds. Best of all, Mum isn’t hosting so someone else can do the washing up! 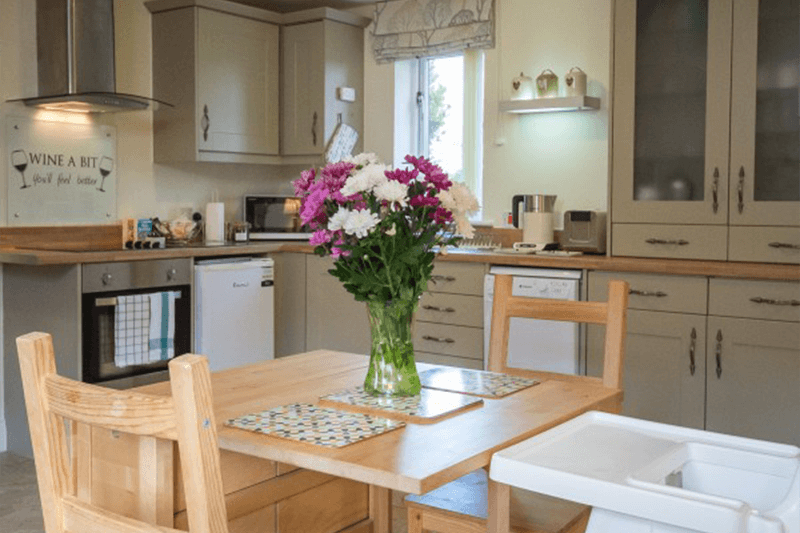 Cook up a storm in our fully equipped kitchen using local ingredients from the Friday Street Farm shop just next door, or, pop just five minutes up the road to Saxmundham, for all the ingredients you need to make a dish to your Mother would be proud of! It’s time to spend some real quality time with your family this Mother’s Day, and it doesn’t get more quality than Mollett’s Farm. Thinking of staying for a couple of nights? Make sure to check out our blog for more exciting activities for all the family.